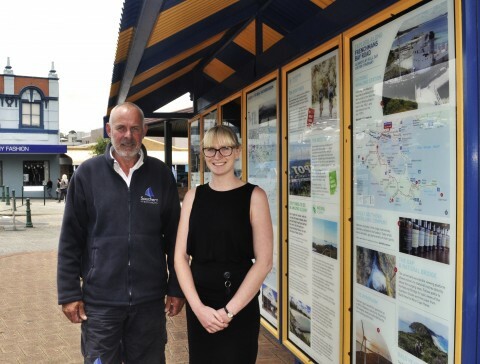 The City of Albany have installed new tourist information panels on the corner of York Street and Peels Place and is also encouraging retailers to take advantage of the extended trading period to provide a positive experience for summer holiday visitors. 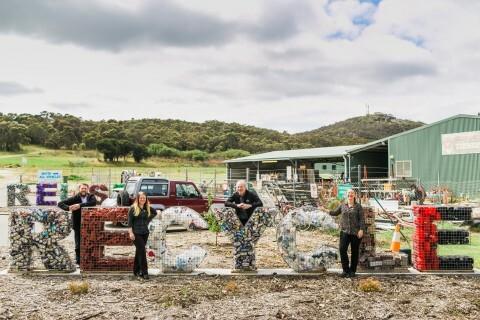 Albany City Council has approved the detailed design package for the Albany Tourism and Information Hub and authorised staff to prepare a tender document package for the major project. 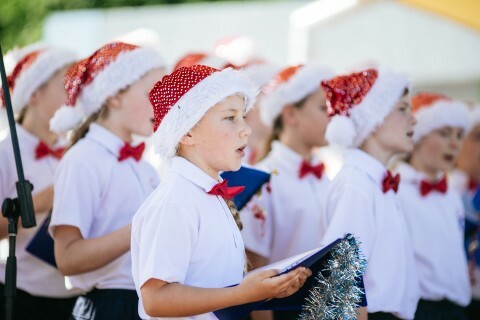 The city centre will come alive with the spirit of Christmas when the 2016 City of Albany Christmas Festival and Pageant celebrates the start of another yuletide. To promote inclusion and recognise the achievements and aspirations of people with disability, the City of Albany will be hosting a number of Disability Awareness week activities and events next week. The final tree was planted at Queen’s Gardens this week following four years of restoration works driven by Frederickstown Progress Association and the City of Albany. 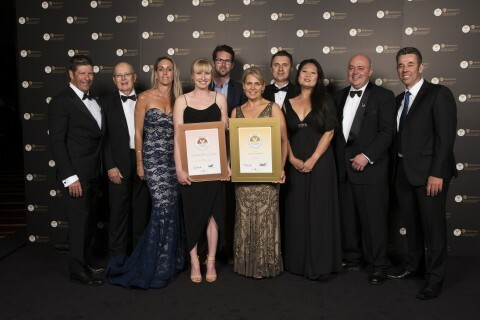 The City of Albany has continued its winning streak after it was announced the national winner for Heritage and Culture at the 2016 Sustainable Cities awards in Melbourne. More than 50 members of the Mandurah Over 55 Cycling Club are visiting Albany for an annual cycle tour of the region this week. 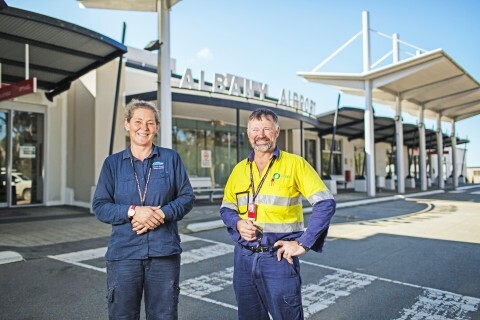 Albany Regional Airport will have some of the cheapest paid parking rates of Western Australia’s regional airports when it is introduced from the start of next year. 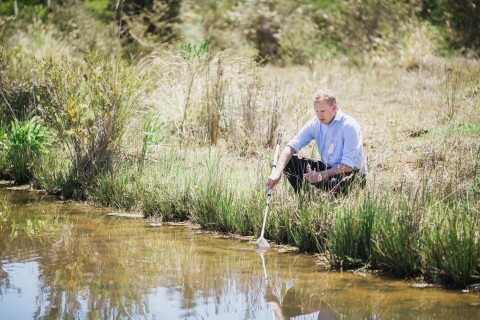 Albany residents are being reminded that with the onset of warmer weather there will be more mosquito activity and therefore a greater risk of mosquito-borne disease.